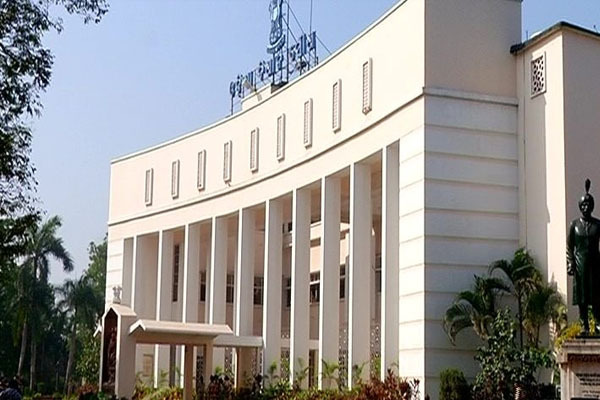 Bhubaneswar: The first day of the Winter Session of the 15th Odisha Assembly was adjourned for one hour from 11.14 am till 12.14 pm on Friday as Opposition Congress and BJP members protested against the alleged failure of the State Government in resolving various farmer issues. Soon after the Obituary References discussed, Congress and BJP members rushed into the Well of the House shouting slogans like “Chashi Maran Niti Chaliba Nahin”. Unable to run the proceedings, Speaker Pradeep Kumar Amat adjourned the House till 12.14 pm.